A certified flight training school implemented on the aerodrome of Toussus-Le-Noble. The team of Farman Aero Training offers you the possibility of becoming a certified piloted for private flights. 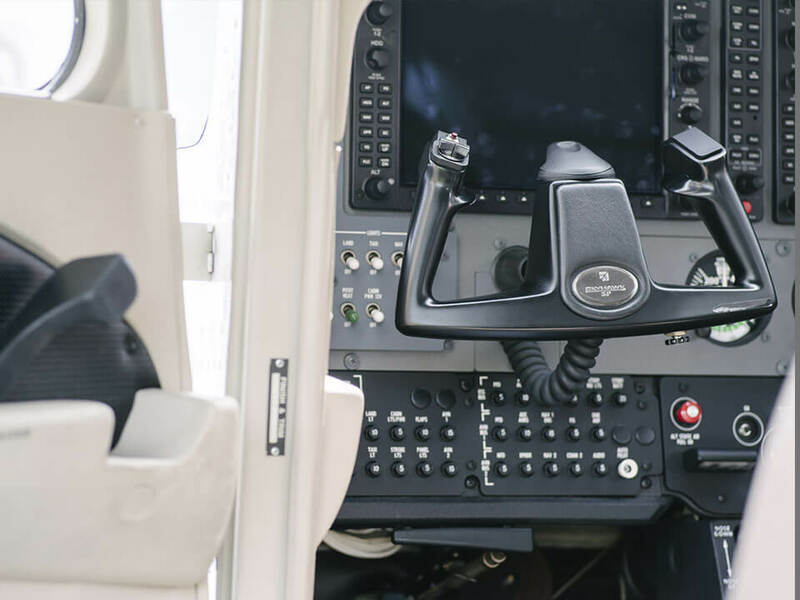 Our instructors are EASA and FAA qualified and master many machines ranging from the Bonanaza to the TBM. You will thus have the possibility to carry out your trainings under these two regulations and even convert your licenses if the need arises. 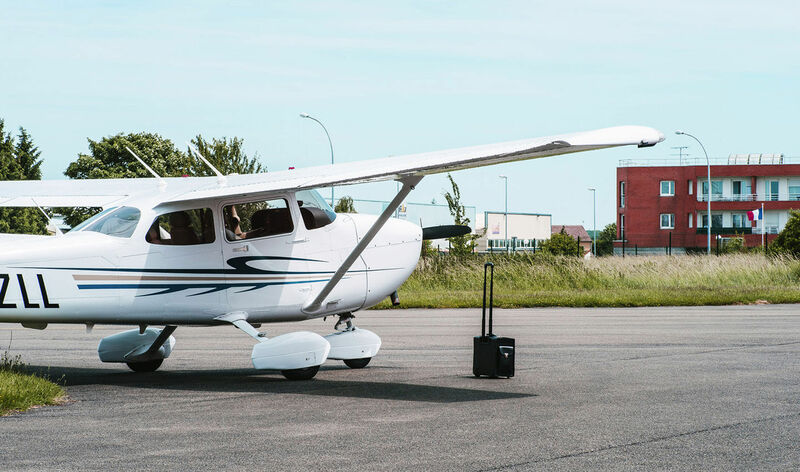 Proposed trainings are principally concerned with instrument flight on Cessna 172S equipped GARMIN 1000 that gives you access to later performance machines. Farman Aero Training’s fleet, comprising of Cirrus SR22’s based in the Farman Hanger allow you to train yourself and to test out complex and high performance machines. Once autonomous you will have the liberty to pilot these aircrafts in your personal movements or as a hobby. Farman Aero Training offers you the Night Flight qualification: a truly extraordinary and surprising experience offering new flight sensations. This training formation is a pre-requisite to the training formation for flight instruments.